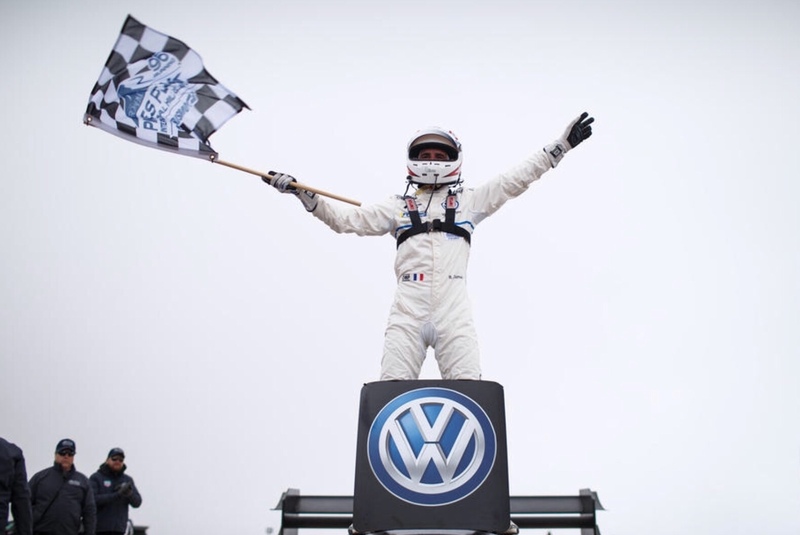 It surely must have been an euphoric day for the Volkswagen Group. 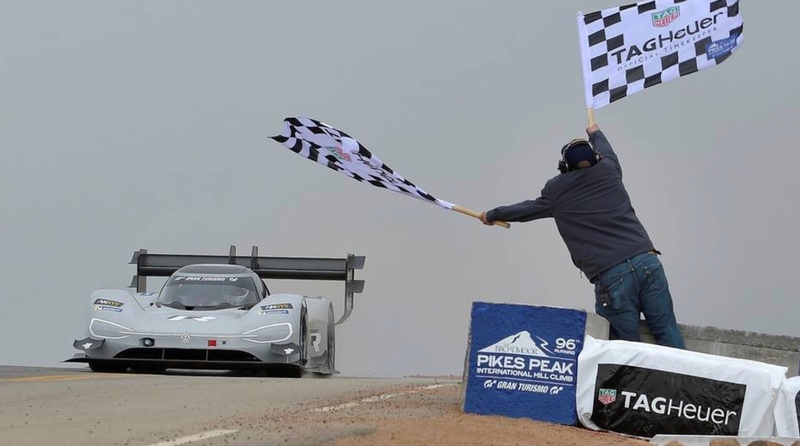 Not one but two of its cars smashed the Pikes Peak hillclimb record. First up, Bentley. Its specially developed Bentayga Pikes Peak SUV is the fastest SUV to run up the mountain, with a blistering time of 10m 49.9s that tore up the previous record, by more than two minutes. Rhys Millen, a top drifter and rally driver, was the man behind the wheel. He managed the 156 corners across 5,000ft, averaging 66.5mph. The Pikes Peak Bentayga featured racing front seats, a roll cage and fire extinguisher, special Pirelli tyres and a production-spec Akrapovic exhaust. Rear seats went out the window. It is a 600bhp luxury SUV capable of 0-62mph in four seconds flat and a top speed of 187mph. How’s that for an SUV? 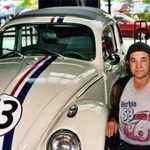 “What an incredible machine, I had a great run. The car was planted all the way up and gave me the confidence I needed to push hard. 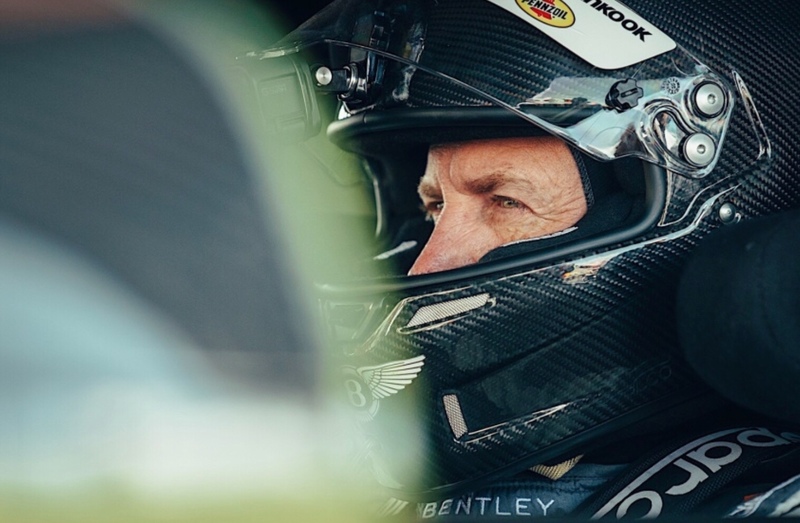 I’m delighted to take the SUV record for Bentley and for everyone that’s been involved in the project,” said Rhys Millen after his record run. 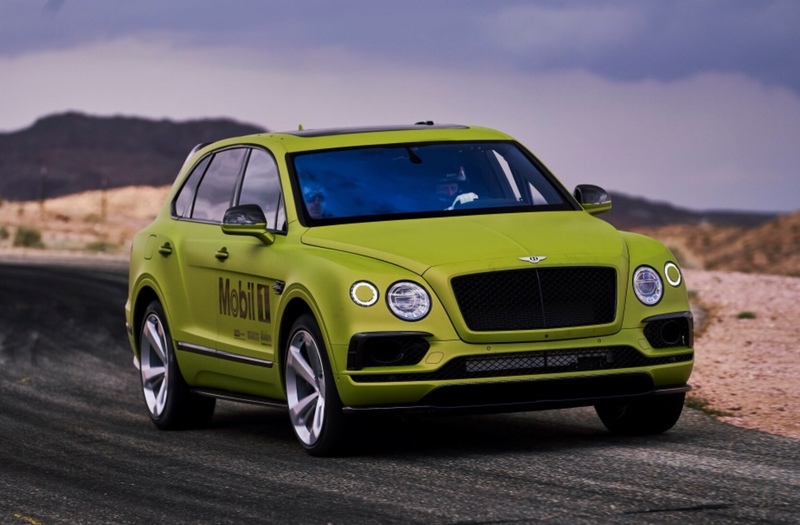 Bentley has announced a limited run of just ten special Bentaygas to commemorate this record, unsurprisingly called the Pikes Peak Bentayga. 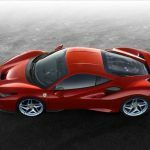 Each will be fitted with the engine you want – that 6.0-litre W12 – together with 22-inch wheels, gloss black exterior detailing replacing the chrome, a carbon fibre splitter, side skirts, a diffuser and rear spoiler. Alcantara inserts and trim, the Bentley sports exhaust and Touring Spec will come as standard. Sister company Volkswagen didn’t want to be outdone. 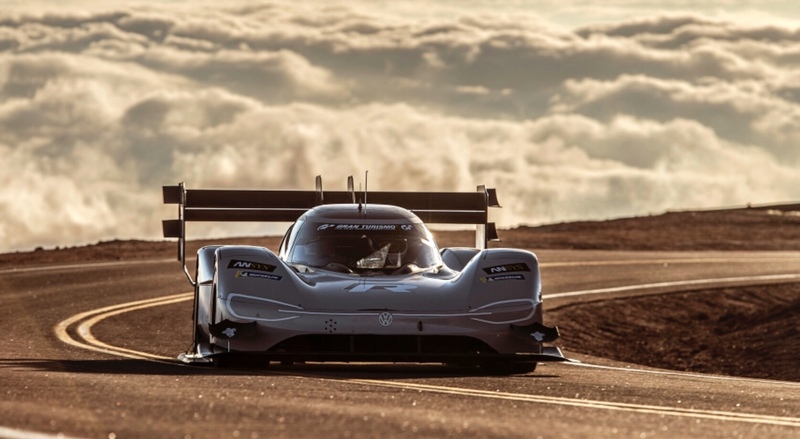 Its electric ID R Pikes Peak is not only the fastest time set by an EV, but went up the Colorado course’s 12.4 miles and 156 corners, reaching the peak in a stunning 7m 57.148s; that’s a stunning 15-second gap compared to 8m13.878s put in by Sebastien Loeb in the crazy Peugeot 208 T16 five years ago! It is the first-ever sub-eight-minute run too! Romain Dumas—a racing driver who is with the Porsche factory team and winner of the 24 Hour Le Mans in 2010 and 2016, as well as conquering Pikes Peak in 2014, 2016, 2017 and 2018—is no stranger to winning and breaking records. He drove the car magnificently and even said that they could have gone “even faster” if the track was dry. “We exceeded even our own high expectations with that result,” said Dumas. Get this – the ID R has 670bhp and does the 0-62mph in 2.25s. And don’t forget that gigantic wing. 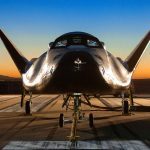 Oh, and the whole car was developed in just 250 days!